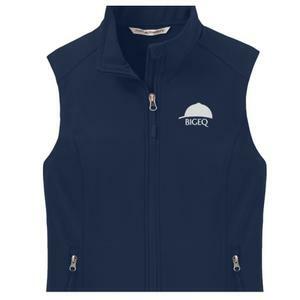 Bigeq.com is the leading website to inform fellow hunter equestrian professionals about your sale. I know there are skeptical 'old school' horse folks who don't believe in using the internet to conduct sales. However, Bigeq.com offers a tool to spread the word and begin the sales discussion. 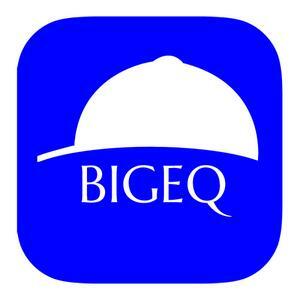 I've sold and leased many ponies on Bigeq.com, and believe it to be extremely useful in the equine sales process.